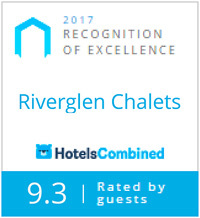 Welcome to Riverglen Chalets. A hidden gem in the heart of Margaret River Region. 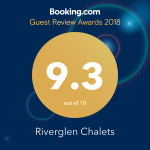 Riverglen Chalets offers the perfect base to discover the region. Set on 7 acres of stunning bushland and surrounded by manicured gardens, our 15 fully self-contained secluded chalets are. Enjoy the convenience of our location, which is just a 2 minute drive into town or a short stroll away. Each chalet features a barbecue on a private veranda that’s perfect for the summer months. While many of our chalets include pot belly fires to keep you warm in the cosy winter. 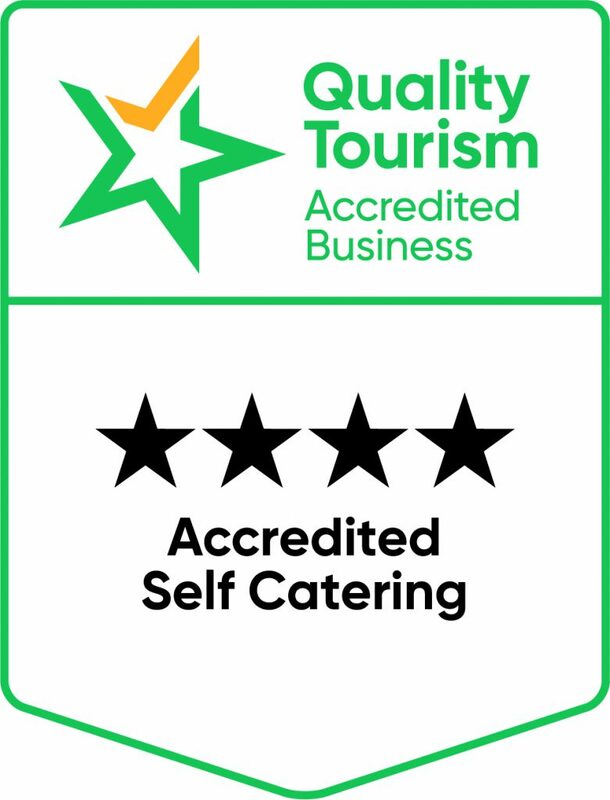 The Chalets are spaciously designed with a rustic charm to cater for couples, families and groups up to 60 guests and officially accredited with 4 stars. 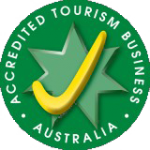 Whilst staying with us, visit the Margaret River Distilling Company located on our doorstep. Craft your own gin by taking their Giniversity Experience or enjoy a tasting of their award winning spirits. Make Riverglen Chalets your home away from home.